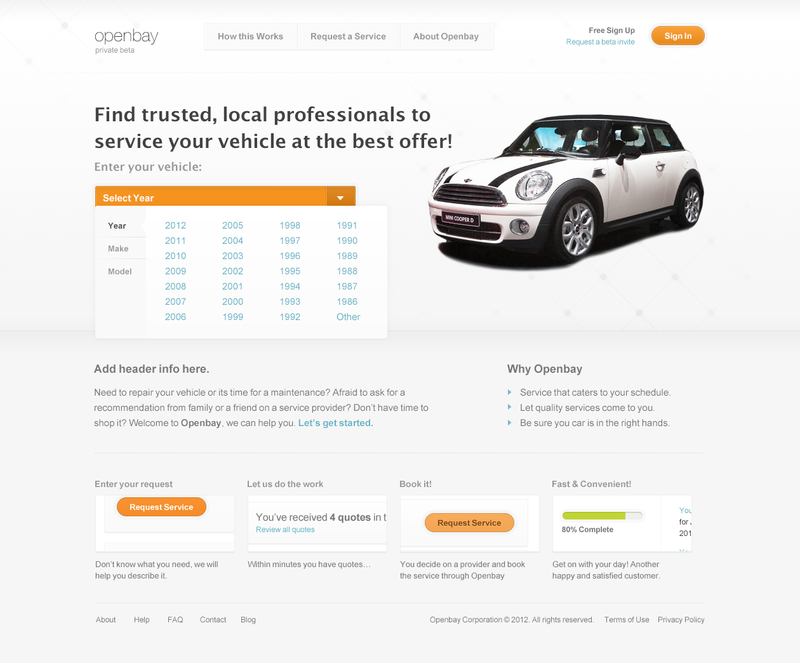 Openbay is a car repair marketplace, connecting consumers and repair shops. 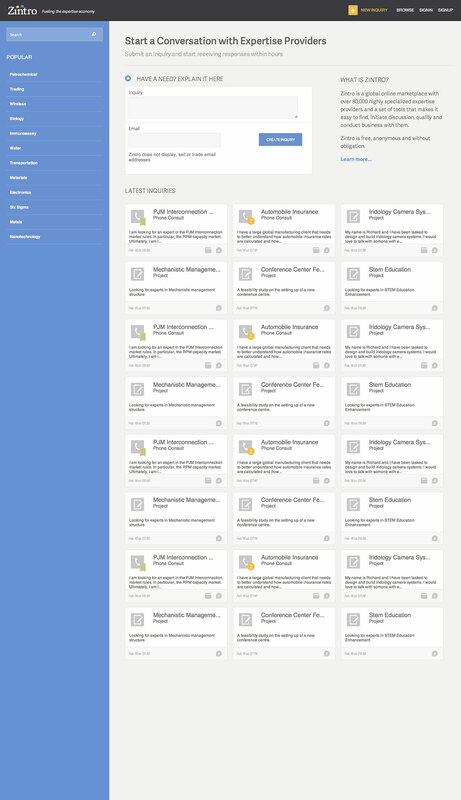 Role: Oversaw design and front end implementation. 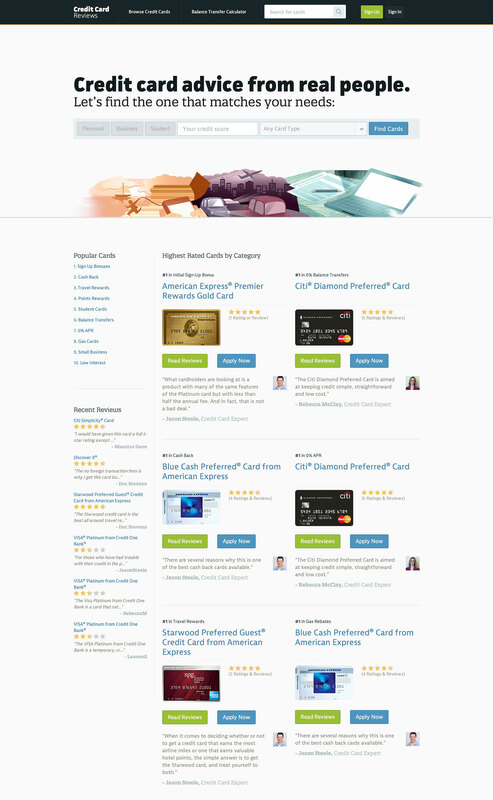 Creditcardreviews.com provides a comparative service for people looking for a new credit card. Zintro is a platform that connects specialized experts with relevant projects. Wicked Good Ruby: Boston’s first major Ruby conference. Role: Oversaw branding, design, and front end implementation.